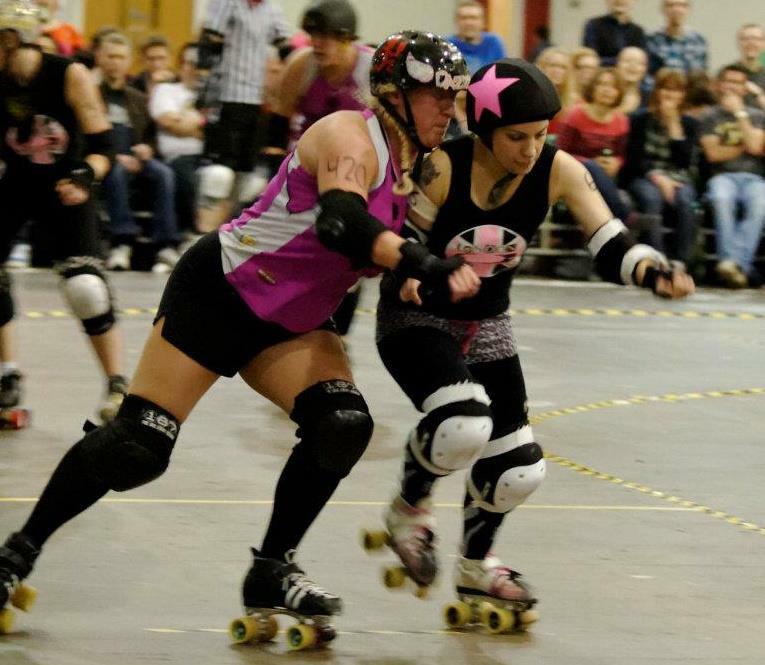 NRG are delighted to announce that they will be sponsoring the north east’s own pocket rocket, Juicy Lucy in her bid to help secure a Team England win at the Blood and Thunder Derby World Cup this week! Originally from Blyth, Northumberland, Lucy played for the mighty Auld Reekie Roller Girls, Twisted Thistles before a relocation to London earlier this year saw her join the capital’s London Roller Girls. Lucy will be wearing NRG’s logo on her Team England uniform so look out for her on track. If you can spot her that is, she may just be a blur! !